Care Free Homes is Westport’s home construction and renovation specialists. 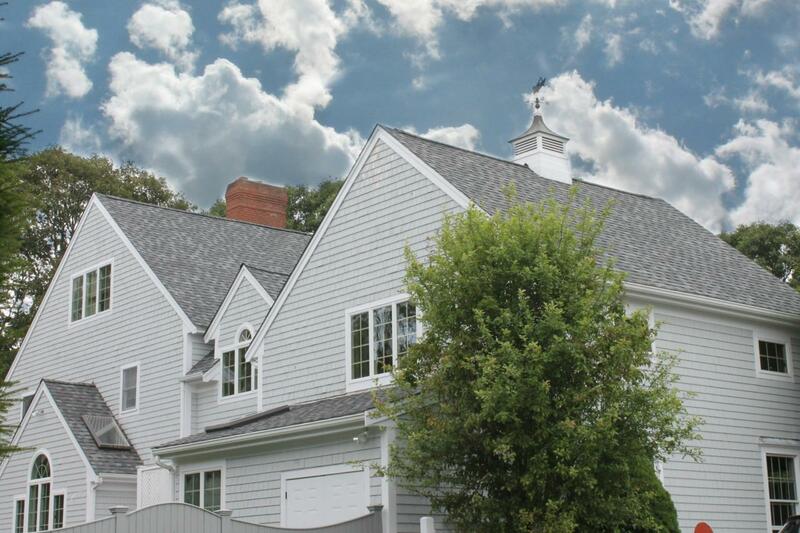 Whether you want to build a new home, update your siding, or replace your roof, we have the team, experience and longevity in Southeastern Massachusetts to handle your construction project. We’ve been here for over 40 years and have an A+ rating with the Better Business Bureau. We are a local, family owned and managed home improvement and construction company with all our own employees.